Answers to some of the common questions we get asked. I have entered, have you received my entry? If you have entered one of the races, your name will be added to the ‘Sign ups’ tab on the race entry page immediately if you have entered and paid online, or within a few days of us receiving your postal entry. If it still does not show after one week, get in touch. Will we receive a race number/bib? All numbers will be given out on the day. Please come to registration area on the day between 10am and 11am to collect your number (for the 1K race, please come before 10:30am). I am unable to run. Can I change my entry over to someone else? 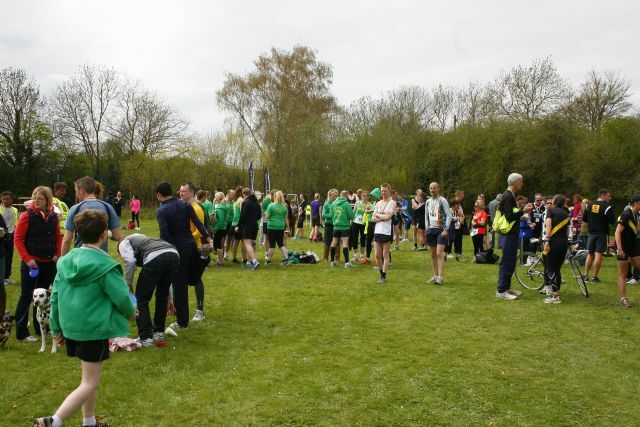 If you are unable to run, please email bookings@runpendock.co.uk with your name and which race you have entered so we know whether you are able to make it or not. 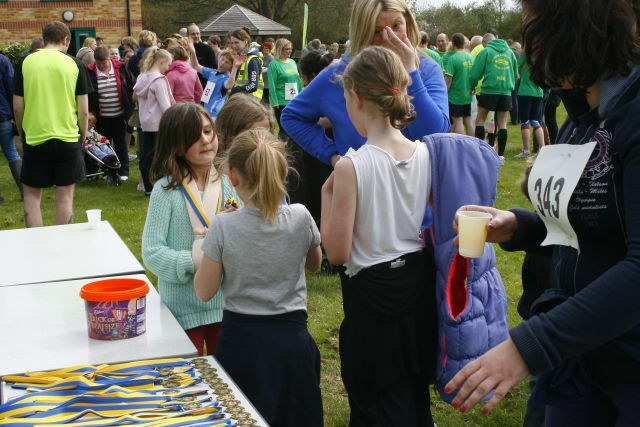 Unfortunately we are unable to offer a refund (your entry fee will be used to help improve our school and cover costs already incurred such as medals). You can pass your place to another runner as long as you let us know in advance. Please do not pass your place on to another runner without informing us as this will invalidate the insurance and cause problems with the results and prize giving on the day. We are unable to change anything on the day and will not be accepting any entries on the day to make things run smoother and ensure results can be processed efficiently after the race. You can enter online up until the day before the race if the race is not full. 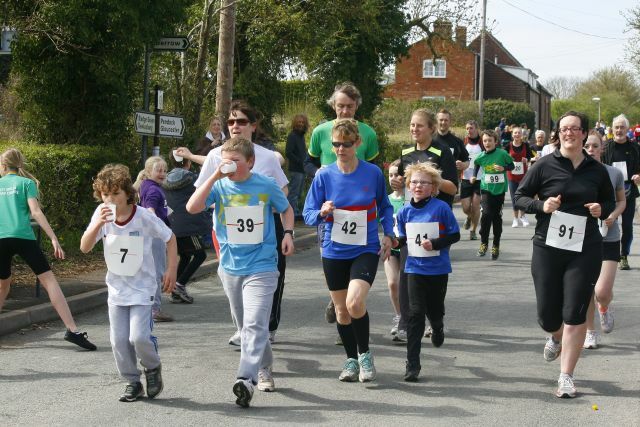 The start and finish of the race will be at Pendock CE Primary School, the postcode for sat navs is GL19 3PW. It is not far from Junction 2 of the M50 motorway. Map and directions are available on Google Maps. There will be parking spaces available, but we would recommend car sharing if possible to ease traffic. Are there any facilities such as toilets/showers? There will be toilets available within the school building. There are no showering facilities. Is there somewhere I can leave baggage? Yes, there will be a manned left baggage area. Will there be somewhere I can lock my bicycle? Yes, there is a bicycle shed at the school. Is there a first aider available should any problems arise? Yes, there will be a first aider present throughout the event. Personal music players (e.g. 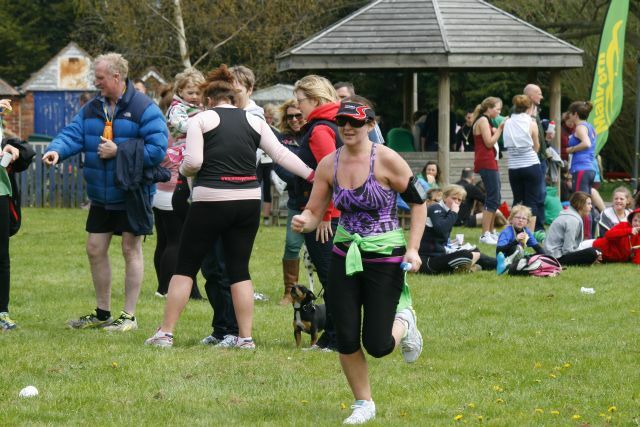 MP3 players, iPods, etc) are not permitted to be worn during the race and organisers reserve the right to disqualify any runners breaching this rule. 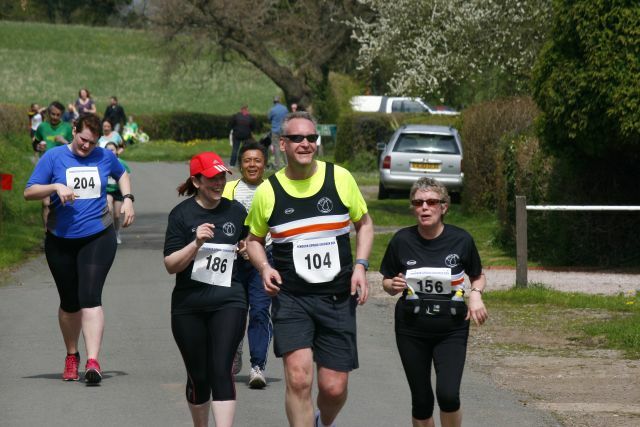 Runners must be able to hear marshals instructions at all time. 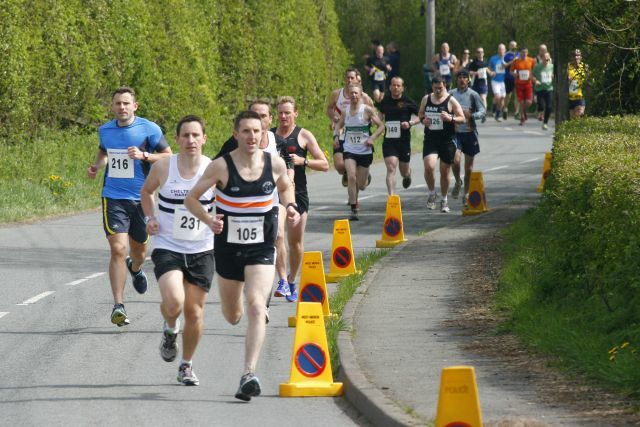 In addition some parts of the course are narrow and runners need to be able to hear the calls of faster runners wishing to pass. Will there be any water stations? There will be a water station at approximately 6km during the 10km race. There will also be water available for all at the end of the race and fun runs. For the 5km and 10km runs, there will be markers every 1km. Of course. All finishers will receive a medal. 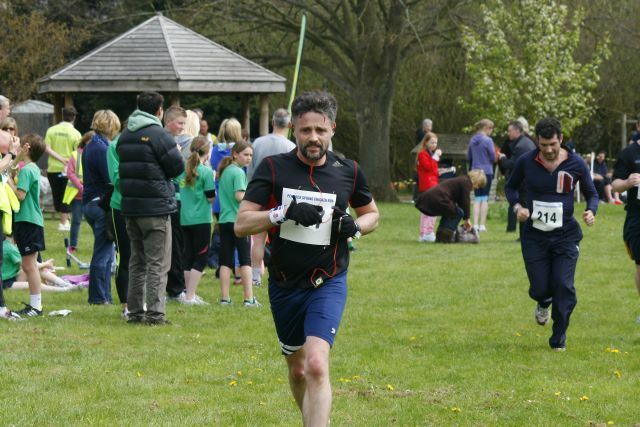 The results will be added to the Results page as soon as possible once the final runners have completed the race. 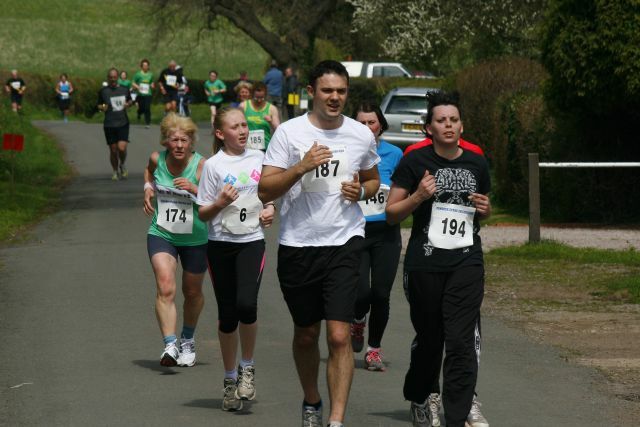 Any photos taken during the race and fun runs will be available on our Photos page. These may not be available for a few days after the race as they will take time to organise. 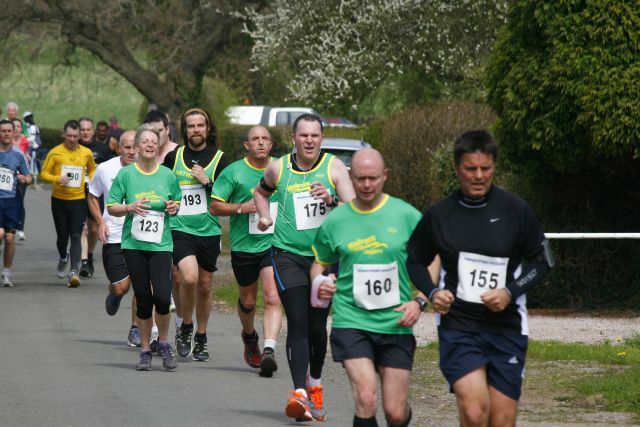 If you have a question that isn’t answered here or on the Race Info page, please email bookings@runpendock.co.uk.